You are currently browsing the dvmug.org blog archives for February, 2019. As always, the group will supply the meat and drinks, and you are encouraged to bring a dish or a dessert. This event is always a lot of fun and we encourage you to join us for what will be a very enjoyable time with good food and good company. Lights! Camera! Action! It’s Film Fest Time Again! 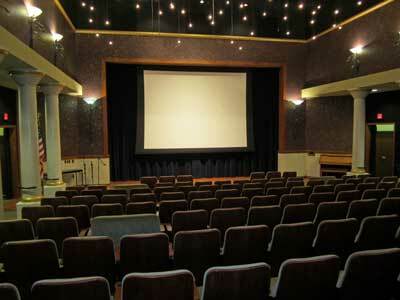 If you have been to one of our previous Film Fests at Rossmoor’s luxurious Peacock Room, you already know it is a match for the finest private theater around, with lush soft seats, a grand screen, and a high-quality sound system. 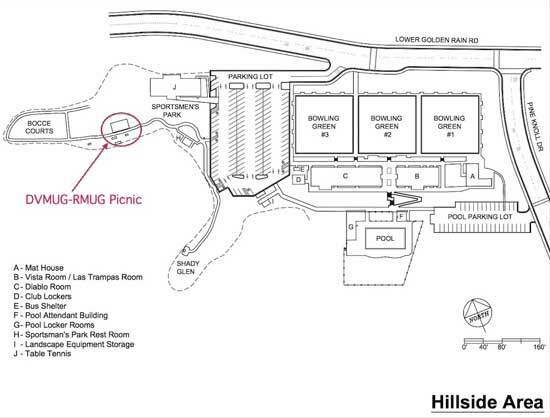 Immediately following the Film Fest screenings, join us for wine & cheese in the adjacent Fireside Room. 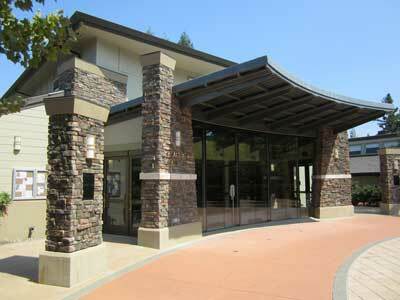 The Film Fest kicks off at 6:30 pm on Tuesday, August 20that the Peacock Theater in Rossmoor. Admission is free.